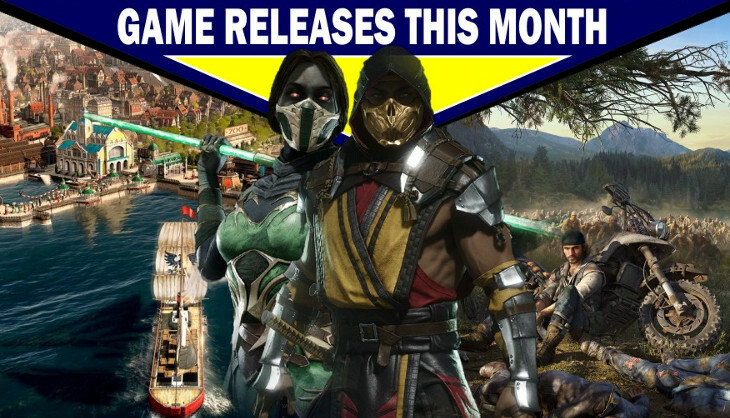 Game releases for April – with predictions! Is it safe to come out? Have the clowns gone away? Howdy everyone and welcome to April! We start the month on the most dubious day of the year and it’s a good practice to believe absolutely nothing you read today. Don’t worry, I won’t bamboozle you in the game release article, we’re keeping things on the real here. I won’t ever break our trust, would I? Speaking of the releases, April is a surprisingly low-key month with only a couple of really big releases that happen during the latter half of the month. Some of the other games are a little niche while some of them have been anticipated for years. Let’s see what’s on the plate for us in April. Yes, it’s finally time. 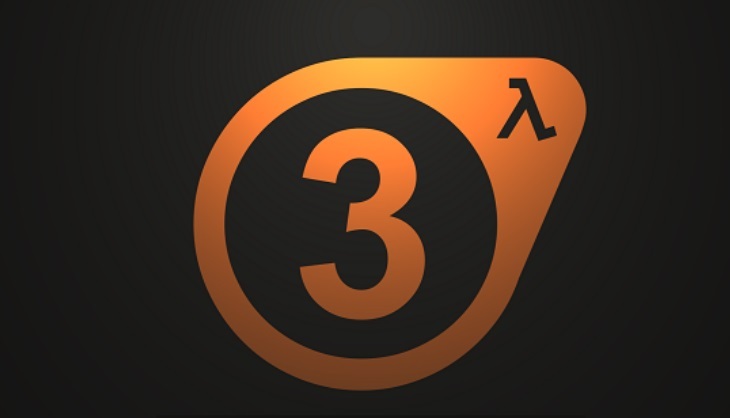 Half-Life 3 has been a myth, a legend that gets talked about around the campfire. Never fear, it’s happening and we landed the exclusive rights to publish the announcement because we are well and truly awesome. Prepare for gameplay that will melt your eyes and blow your head into a million pieces. Graphics that aren’t realistic, they’re better than reality. Yeah, it’s an old joke, but come on. It was too easy. Prediction: Our measly 10 point rating system won’t be enough for this monolith of a game. We might just see our first 11. We initially had this game in last month’s release list, but it suddenly got delayed at the last second. 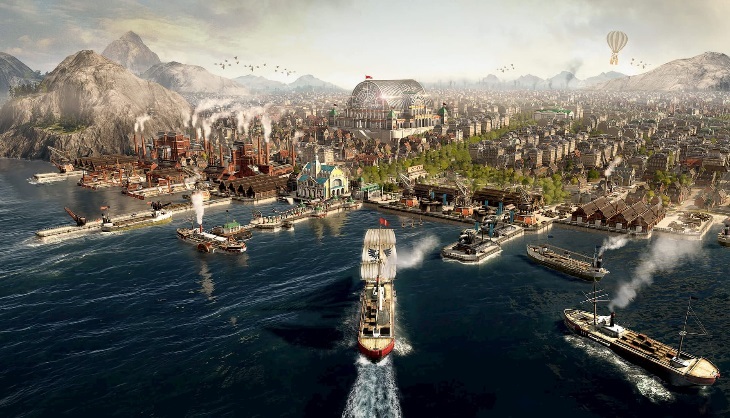 Anno 1800 is the seventh game in the real-time city-building franchise and they’re heading away from the future and going back to dawn of the industrial age. 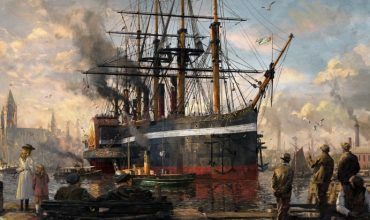 The game will take place during the industrial revolution when industry and production really started taking over and the whole world changed. I will be honest and say that I don’t know a lot about the Anno series, but from what I’ve read and my new found love for PC strategy games, this might be a game that we need to check out. There’s nothing more relaxing than building cities. Prediction: I don’t know, 8/10 seems like a simple bet. I don’t know enough of the genre or franchise to make a dedicated prediction. But it looks like it’s going to be interesting at the least. The first time any of us laid our eyes on a Mortal Kombat game, there was at least some kind of reaction happening. You could be wowed by all the impressive fighting moves, the cool looking character or, I don’t know, the excessive amount of shameless gore that stretches the limits of what can be done to a human body. It’s almost a gore fantasy at this point, but it’s just oh so much fun. 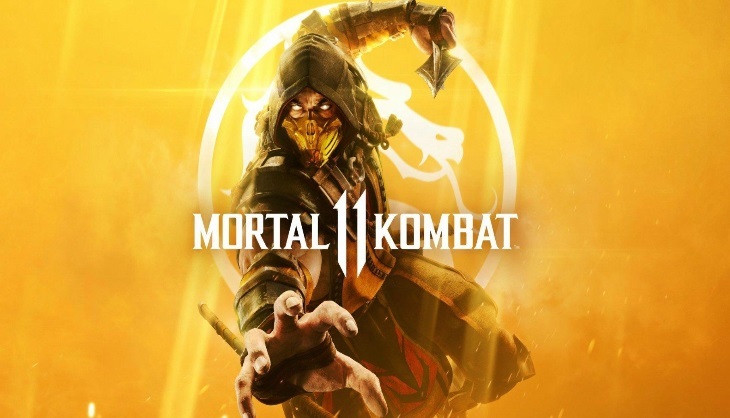 Mortal Kombat 11 is a continuation of this winning formula with some extra features sprinkled in to make things exciting again. 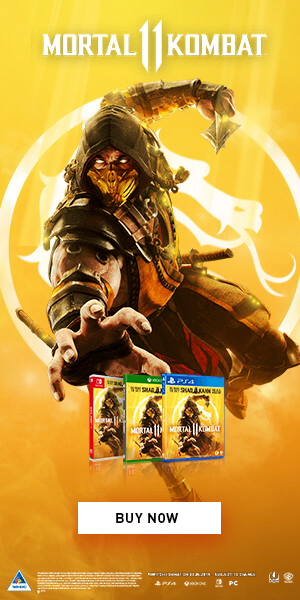 You can’t really go wrong with a Mortal Kombat game since everyone loves beating things into a bloody pulp no matter how holy you are. Prediction: I’d say this is a comfortable 8/10. We haven’t had a Mortal Kombat game in a few years and it’ll be fun to see all the new brutal moves and the gameplay changes they implemented. At last, Sony’s strange zombie shooting exclusive will be coming our way this month. It’s been quite a while since the game was announced and we heard precious little from it since. The game wasn’t a big headline during Sony’s press conferences and the news on it kind of faded in frequency. 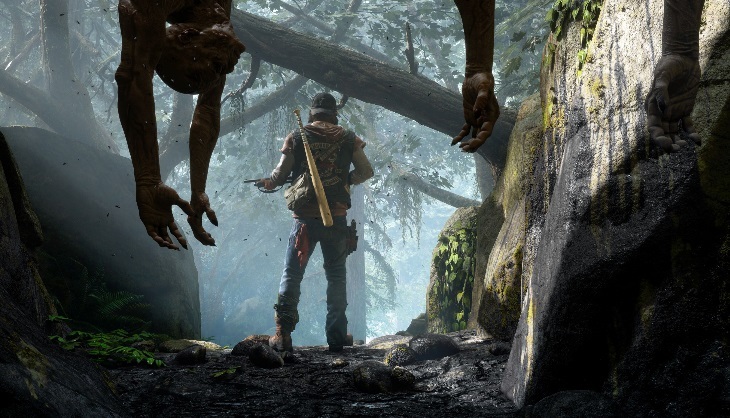 Sony’s exclusives usually get a lot more attention than this, but that’s because Days Gone is such a polarizing game. It looks interesting with the biker aesthetic with themes of family and all that, but the gameplay looks reasonably generic in a genre that is already generic by itself. Not a lot of people have faith that the game will be good, but I’m saying we wait. We might be massively surprised. Prediction: Oh, this one falls on the whole spectrum. We could have a 10/10 masterpiece of emotional biking or it can be a 5/10 boring mess. At this point, we just need to play the game and see for ourselves. 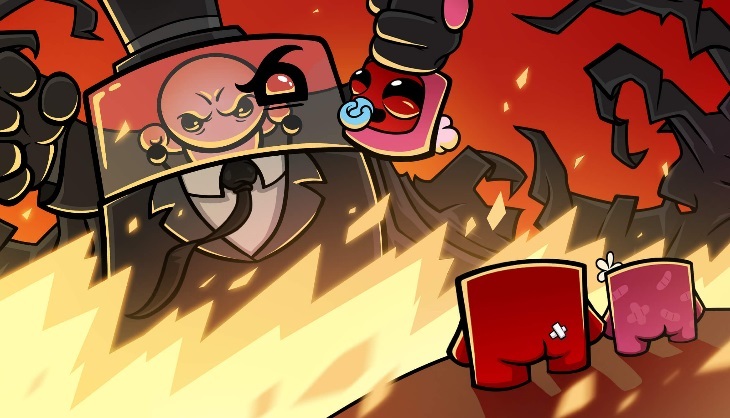 The legendary Super Meat Boy is getting a surprising sequel so many years after the indie sensation’s release. It’s going to be very different as well, going from being free to move as you please to being an endless runner. You might sigh at the prospect of it being and endless runner, but instead of letting it be a gimmick, the game embraces it and does something different with the gameplay style. As you can see, the game releases everywhere and it’ll be a compact experience. Team Meat, even without one of its founding members, is still very capable of creating a platforming funhouse that we can all enjoy. Keep an eye out for this one. Prediction: The genre change does put some things into question and I also think a lot of the soul may be missing from the game. However, I think we’ll have a 7 or 8/10 (or even more) indie game on our hands here. And that’s a wrap for April. 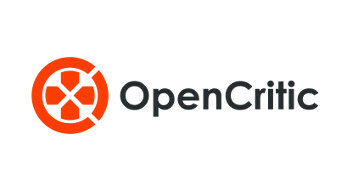 Not an explosive month by any stretch, but we has some very interesting things happening. 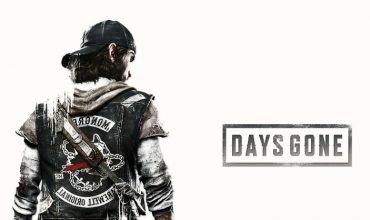 Days Gone will either be a victory or a complete embarrassment and I’d like to see which direction it will go. And it’s always fun to beat people to a bloody pulp in Mortal Kombat. Which games are you looking forward to this month?